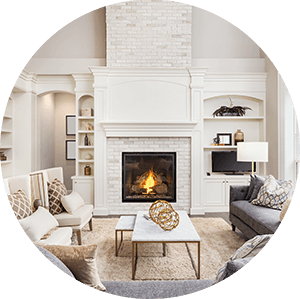 Find homes for sale in the Highlands Ranch community of Denver, Colorado. 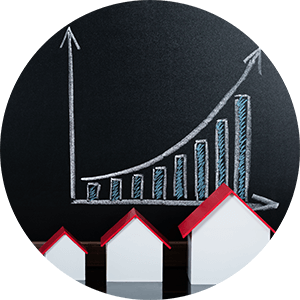 The Highlands Ranch real estate listings below are the most recent homes in the Highlands Ranch community to hit the market. 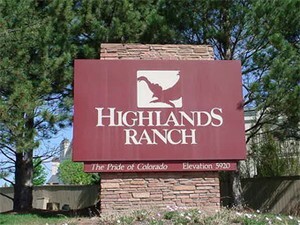 Our Highlands Ranch list of homes includes the newest homes listed on the Highlands Ranch MLS database for homes for sale in the Highlands Ranch community of Denver, Co.
Highlands Ranch is a 22,000-acre master-planned community founded in 1981. The community has a population of 93,000 people. Highlands Ranch is located 12 miles south of Denver in Douglas County and offers a wonderful quality of life and opportunities for an active lifestyle. Highlands Ranch has received national recognition for its great quality of life and amenities. The community has been recognized by Money Magazine as One of the Best Places to Live, ranking 21st among the top 100 communities recognized. Highlands Ranch was also recognized nationally by Forbes as one of the top places to move in the nation. Business Week also named Highlands Ranch one of the best places to raise kids. See below for the latest homes for sale in Highlands Ranch or give us a call today to begin your search!